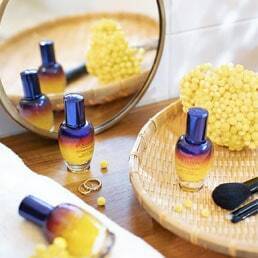 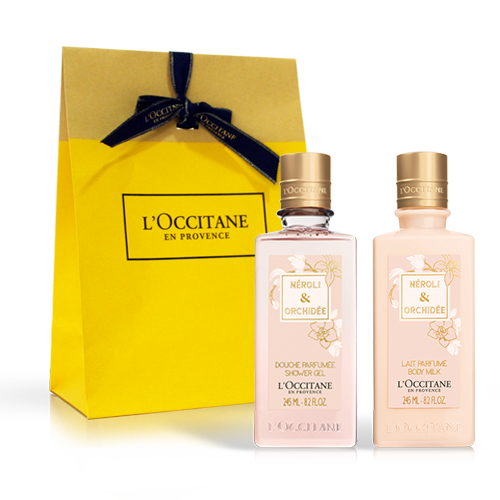 Each of the L'OCCITANE collections is inspired by Provence - its sunny landscapes, fruitful fields and rich culture and traditions. 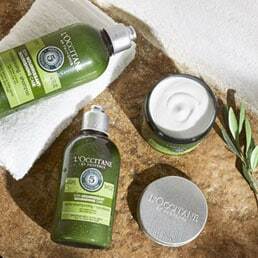 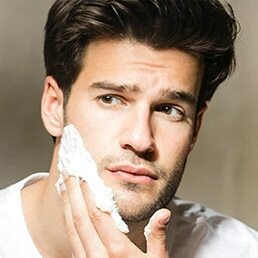 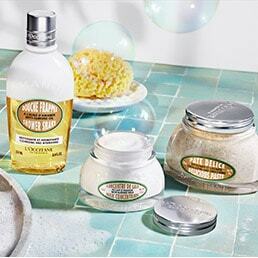 Both effective and sensorial, our L'OCCITANE collections make use of natural active ingredients, which are often organic. 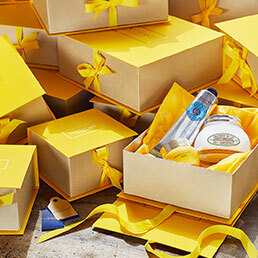 The collection ranges from energising verbena to delicious almond, and relaxing lavender to nourishing shea butter: discover each range one by one and experience a new sense of well-being.